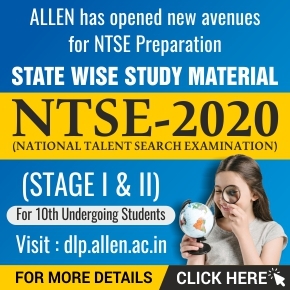 National Testing Agency has released the official answer key for JEE Main 2019 April examination on 14th April 2019. Question papers and response sheets of the candidates have also been released by NTA. 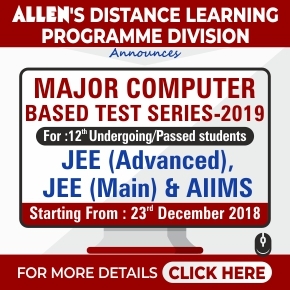 JEE(Main)-2019 was conducted throughout the country and abroad on 07th, 8th, 9th, 10th and 12th April 2019 through the Computer Based Test (CBT) mode. 9,58,619 candidates were registered for the exam. 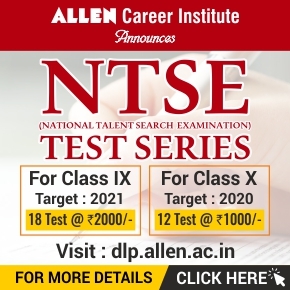 The National Testing Agency has uploaded the Answer Key for candidates to challenge. 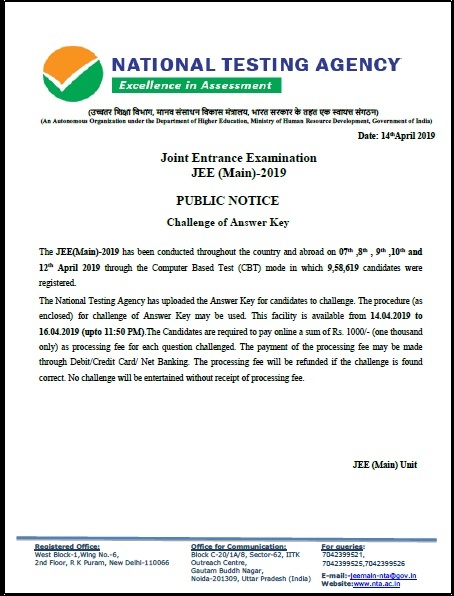 Candidates can download their response sheets and official answer key of JEE Main April 2019 by logging in using their application number and password/ date of birth. 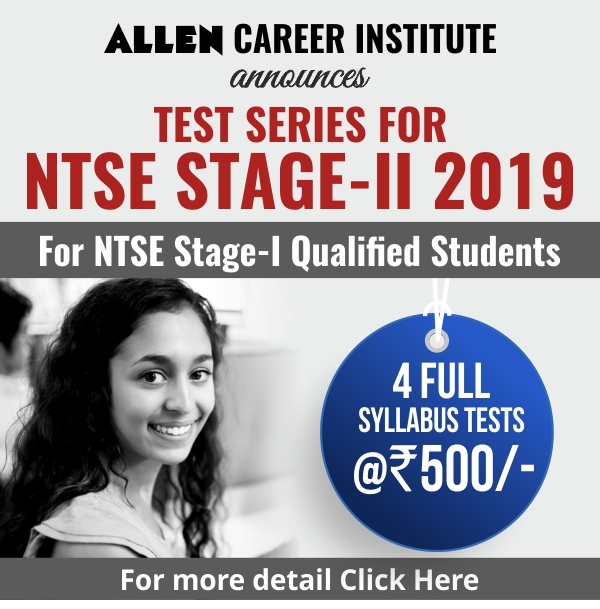 They can also raise the objections pertaining to the answer key on the website by 16th April 2019 till 11.50 pm. They are required to pay online a sum of Rs. 1000/- (one thousand only) as processing fee for each question challenged. The payment of the processing fee may be made through Debit/Credit Card/ Net Banking. The processing fee will be refunded if the challenge is found correct. No challenge will be entertained without receipt of the processing fee. Log in with your Application Number and Date of Birth or with your Application Number and Password. You will see Question id for Paper 1 and Paper 2. Each question will have the correct response highlighted. In case you are having an objection with the correct response, you can click on one or more than one options which you feel is the correct response for the question. Click on “Save your claims”. Now upload the documents in a single PDF file to support your claim. After finishing with all the objections and uploading documents, click on “save your claims and pay fee”.